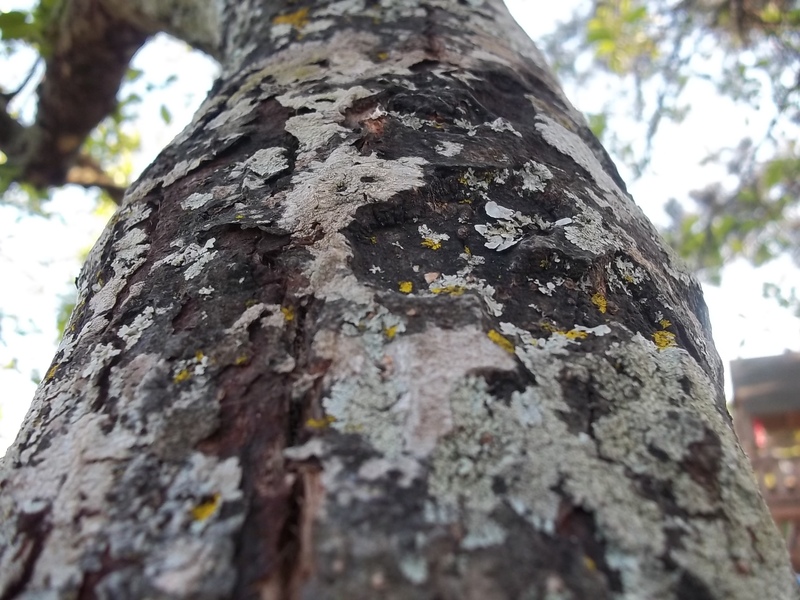 Posted in: Grass, nature, outdoors, Photography, Plants. Tagged: Garden, grass, Nature, outdoors, photo, Photography, picture, Wildlife. 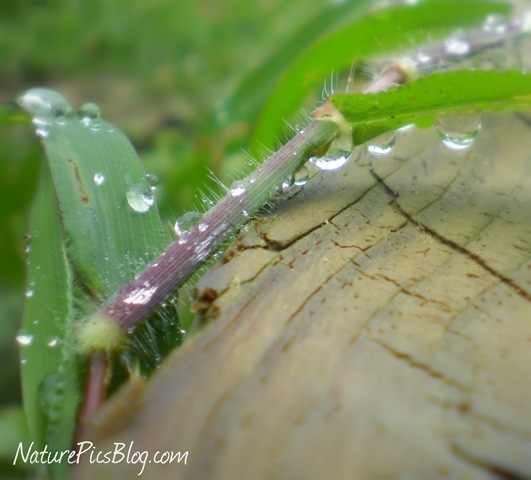 These big, shiny droplets of dew made the blades of grass in this photo looked beautiful. Since we have our garden planted in wooden raised beds, grass is continually growing up the sides trying to get to the soft dirt inside. That’s what these intruders where doing when I photographed them. Posted in: Flowers, Plants. 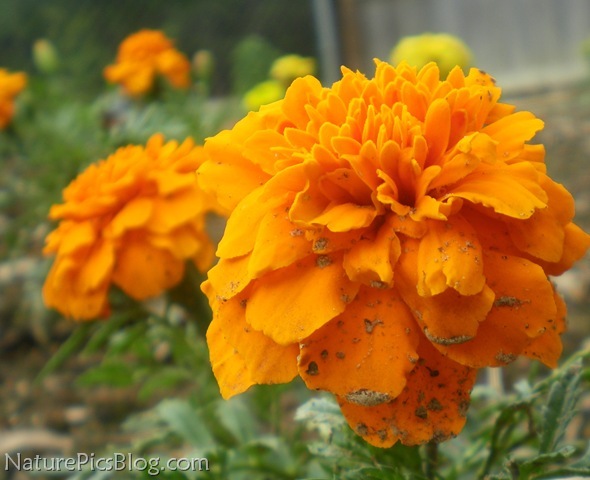 Tagged: colorful, Garden, marigolds, Nature, outdoors, photo, Photography, picture. I think we’ve finally got our garden up and going. This year, we plan to plant lots of flowers. They are so beautiful and take less work than vegetables. The marigolds in the photo above aren’t very big yet, but there’re already gorgeous. I photographed them at several different angles, but I thought this ground level shot looked best. Posted in: Flowers, Plants, Vegetables. 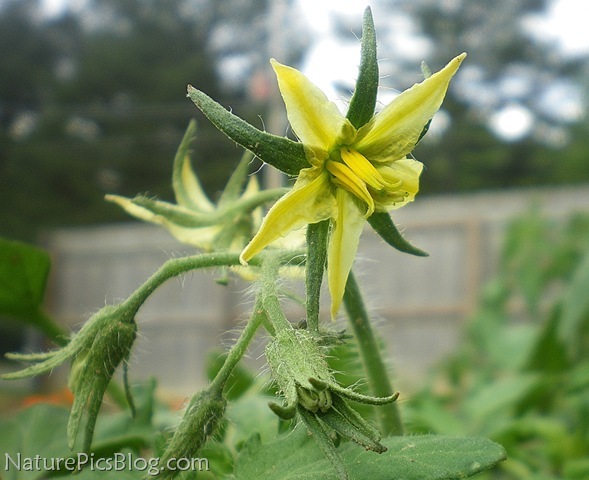 Tagged: blossoms, flowers, Garden, home, Nature, outdoors, Photography, Tomato, yellow. It won’t be long until this beautiful yellow blossom turns into a delicious tomato. We have a good many blossoms on our tomato vines now, and I hope that means we’ll have a good crop this year. Posted in: Plants, Vegetables. 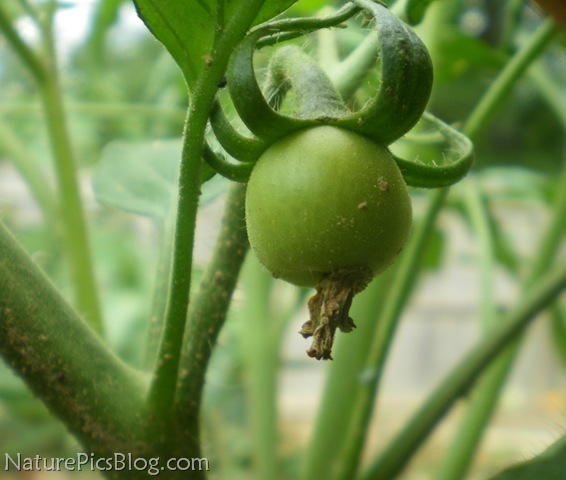 Tagged: Cherry tomato, Fruit and Vegetable, Garden, home, Nature, outdoors, Photography, Plant, Tomato. During the Winter, we all miss those juicy red tomatoes. The baby tomato in the picture above is one of the first I’ve seen this year. 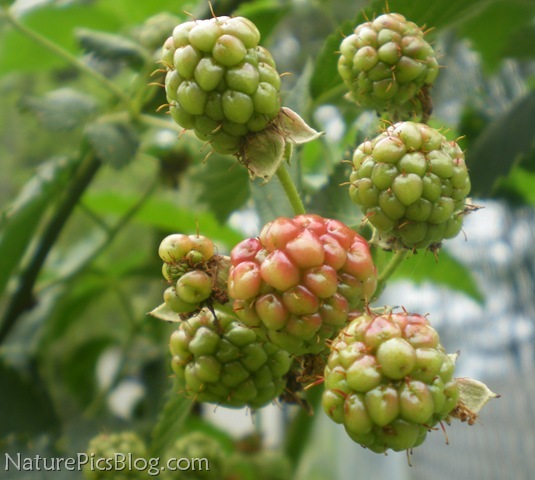 I can’t wait until it gets ripe!